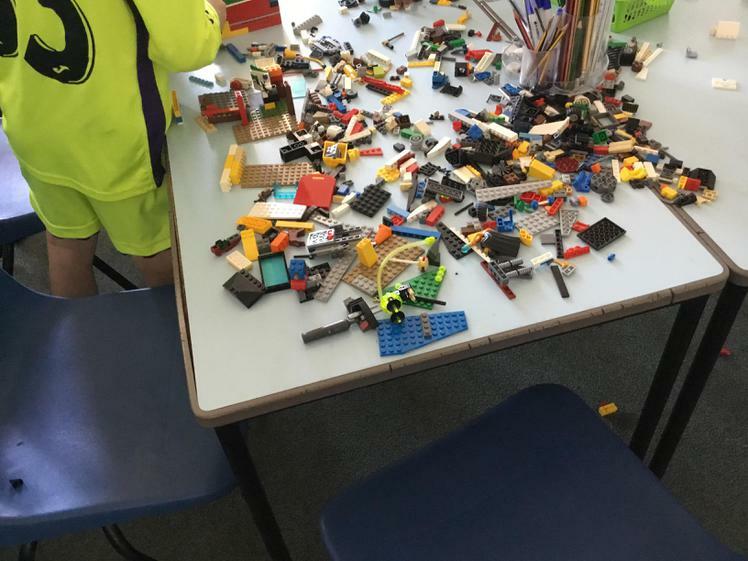 In Lego challenge they had a task to build a tower, it was a little bit messy but it was fun! 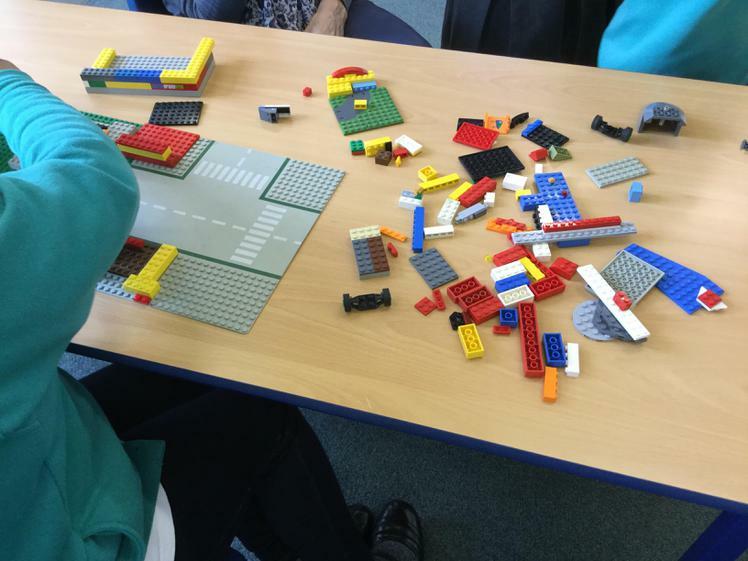 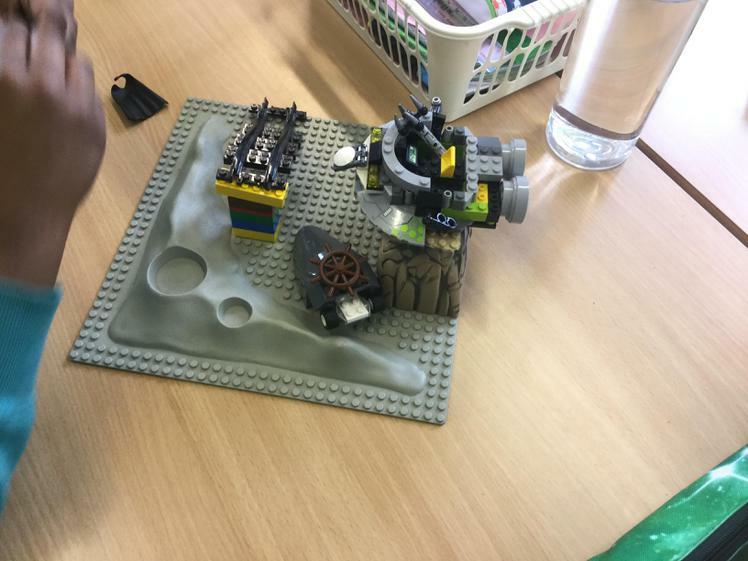 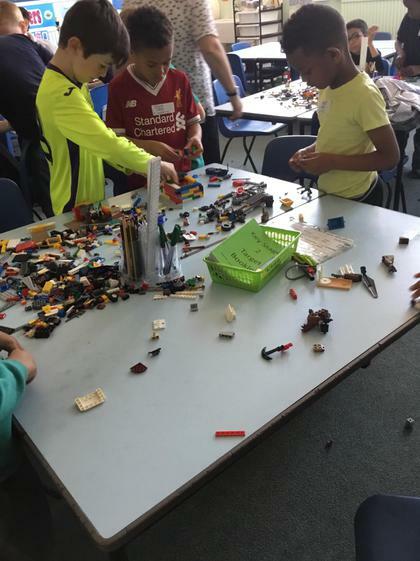 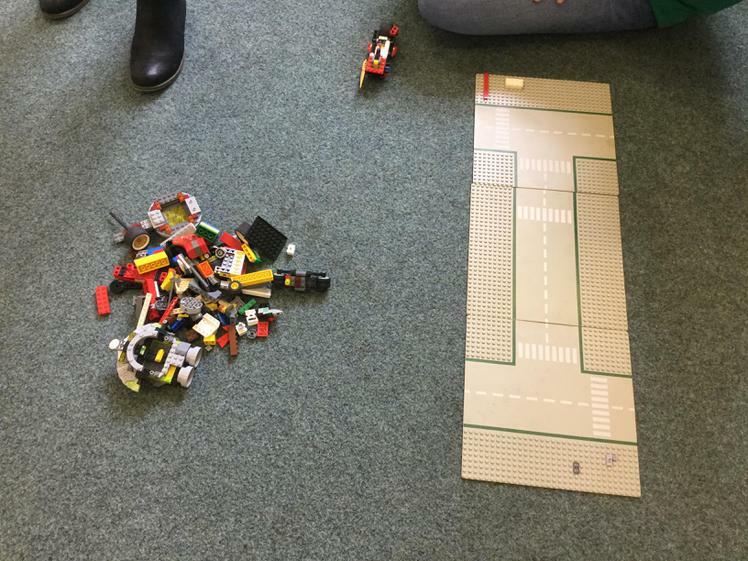 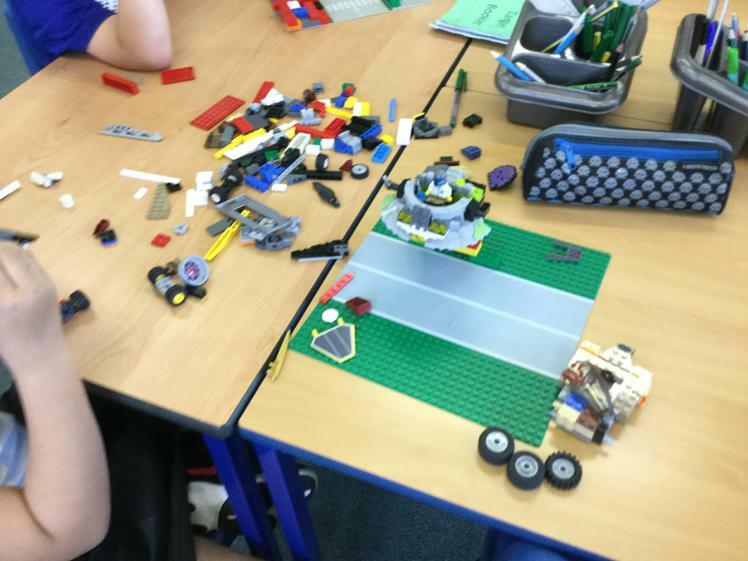 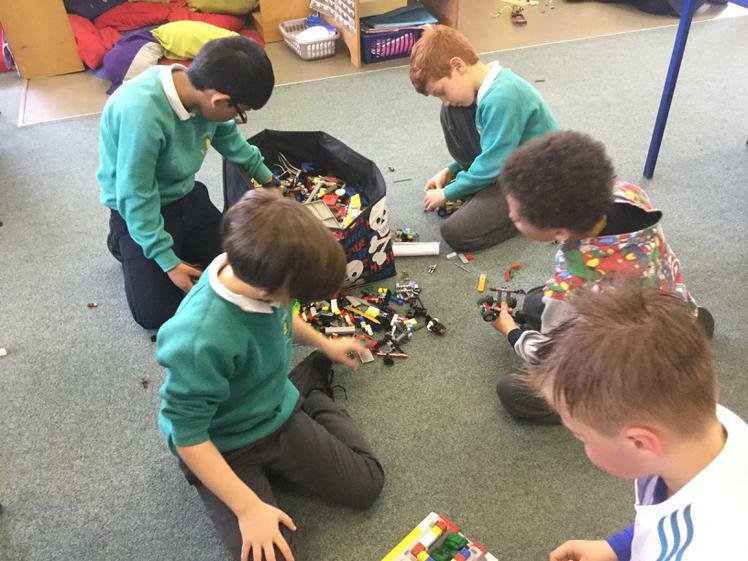 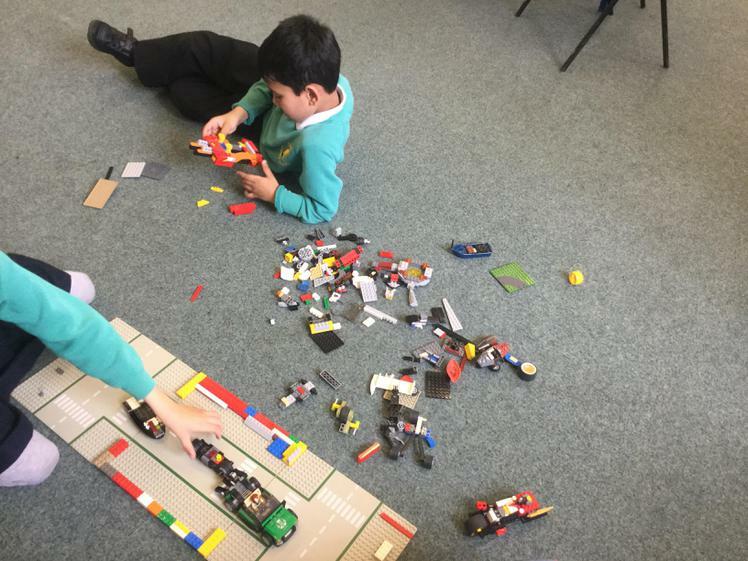 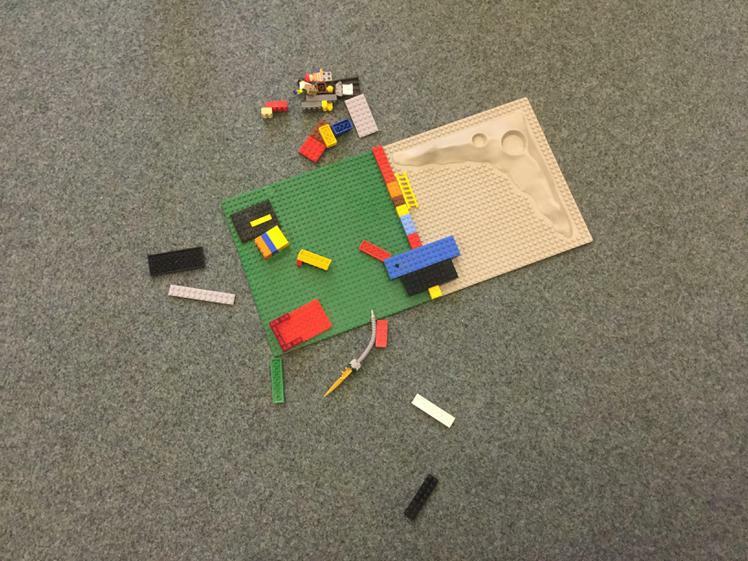 Today was the first day of Radnor Uni and Lego Challenge are really getting into it. 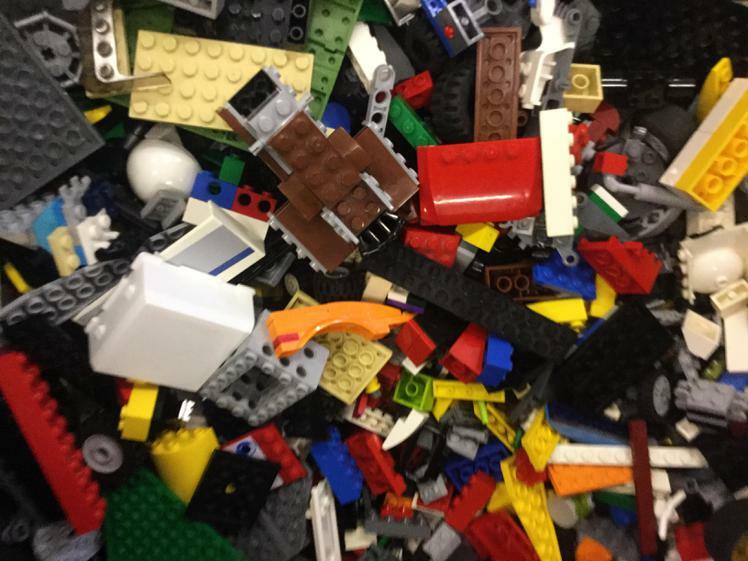 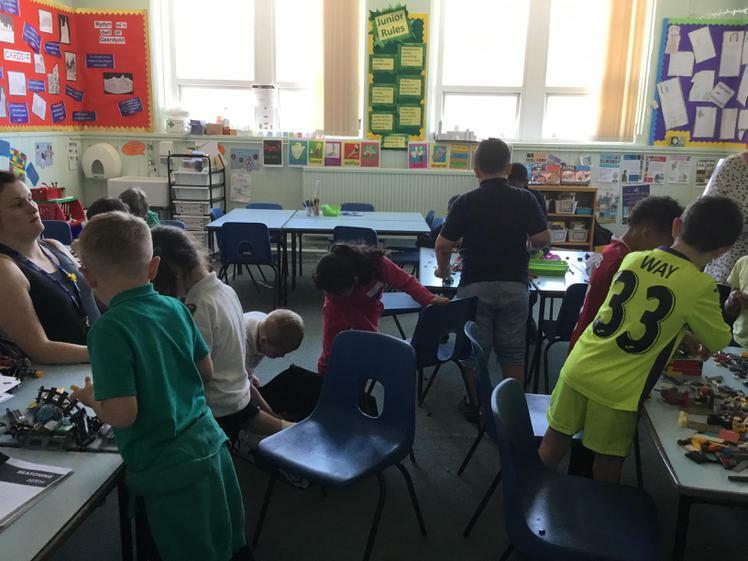 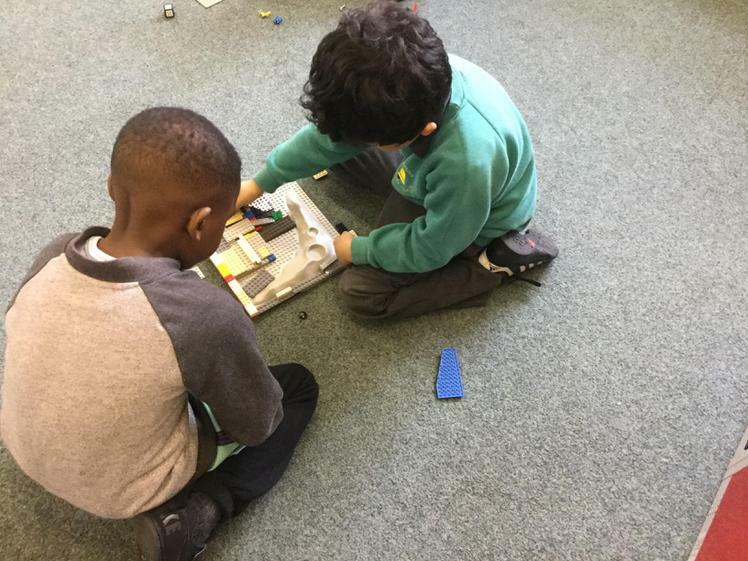 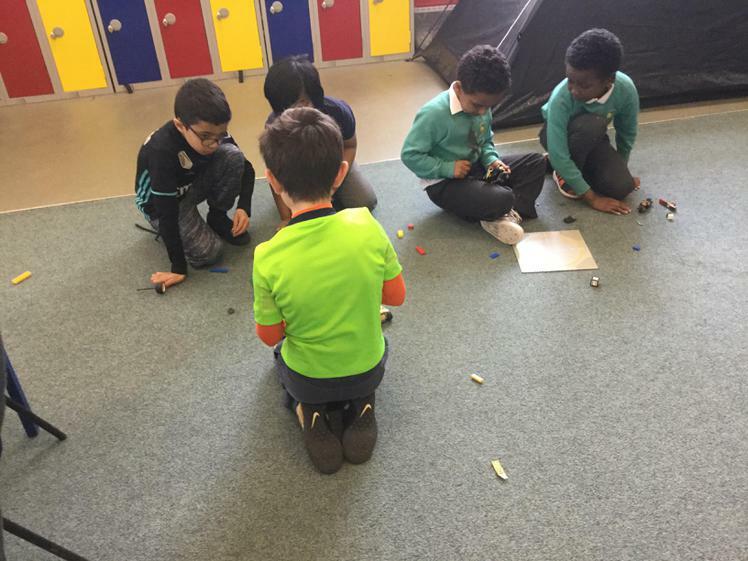 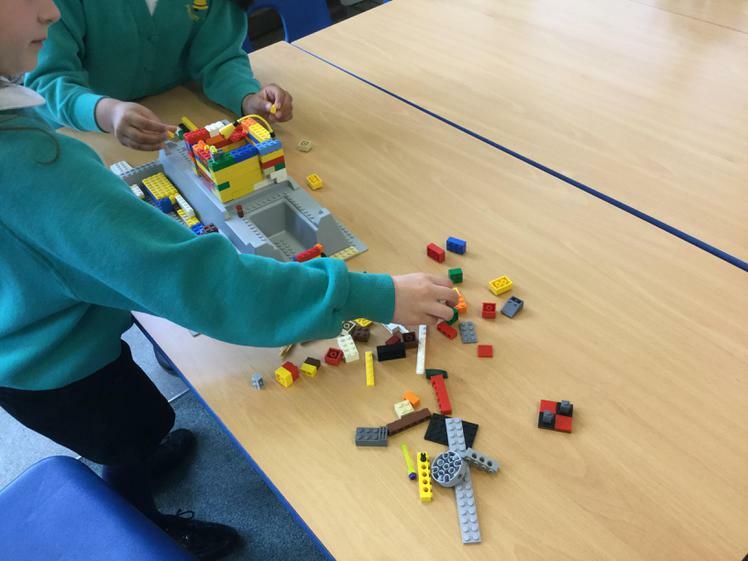 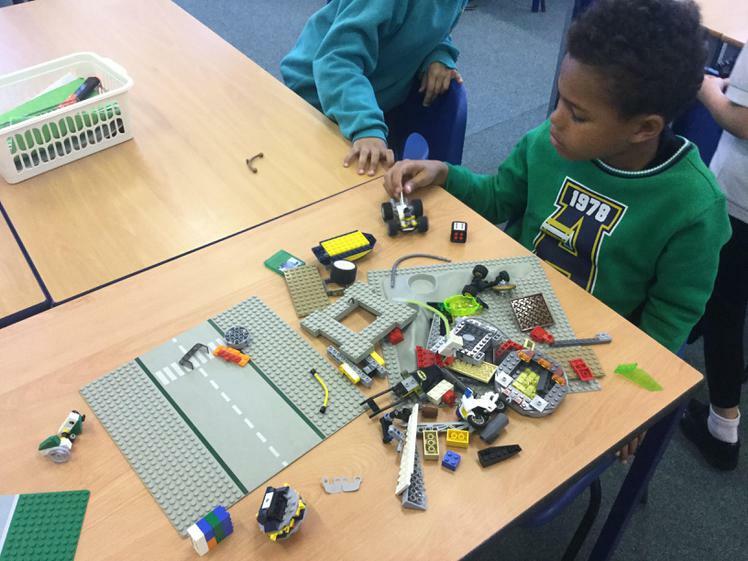 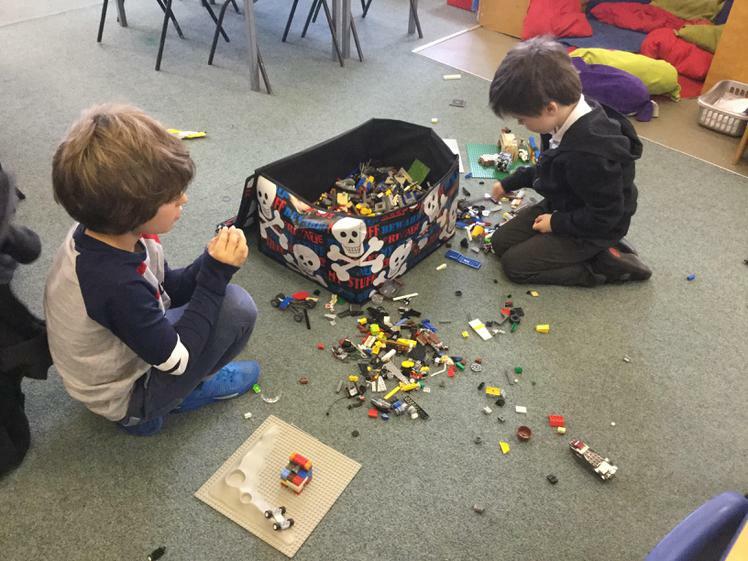 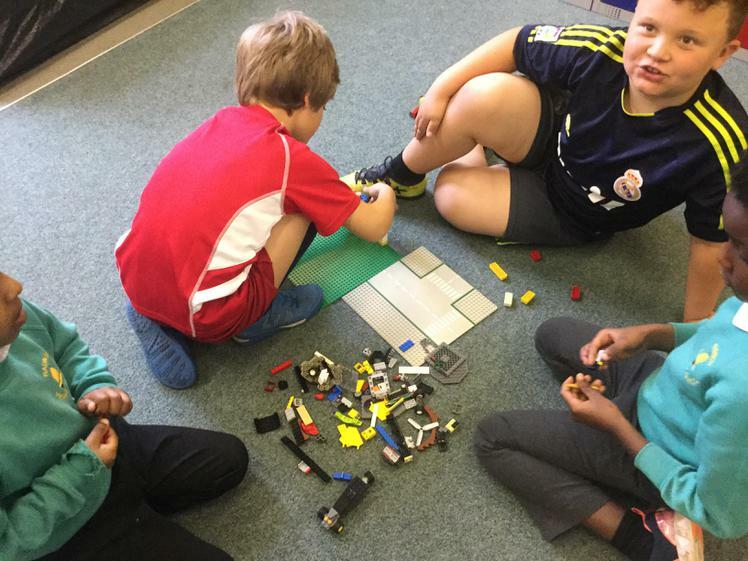 This week in Lego Challenge they building which ever building their hearts desired. 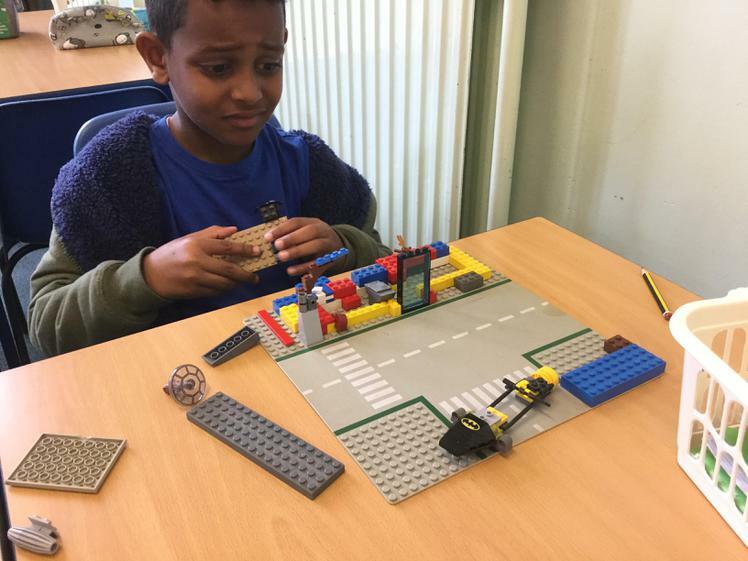 Why don't you have a look at what they made? 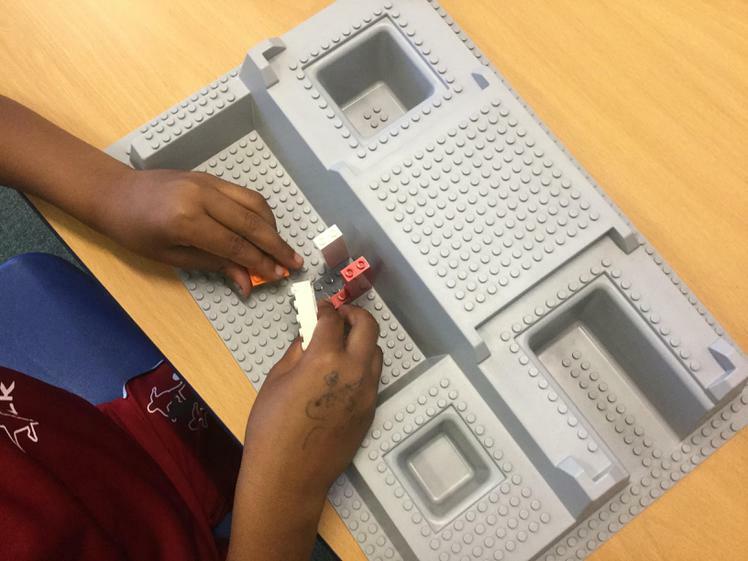 This week they made a house, skate park, a theater and much more. 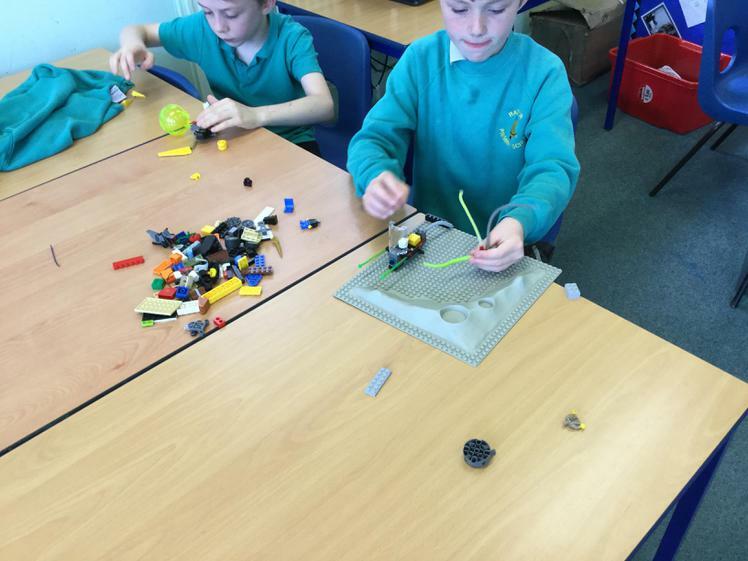 Have a look at what they made. 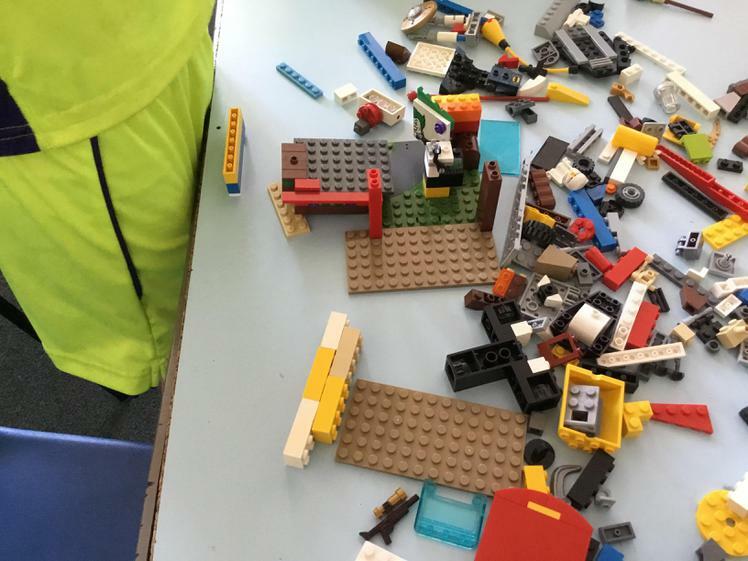 Lego Challenge worked in small groups to make forts and football fields this week!